Previewed by a two-hour guitar loop teaser, new Vampire Weekend tracks “Harmony Hall” and “2021” are now available across digital platforms, and as visualizations HERE. 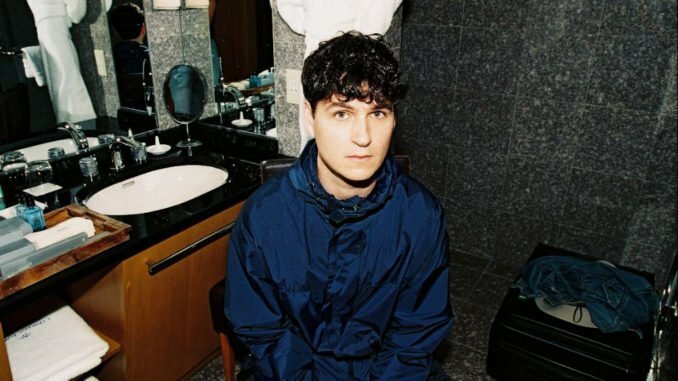 The pair of new songs are the first to be released of the 18 tracks comprising Vampire Weekend’s forthcoming fourth album, Father of the Bride, due out in spring 2019 on Columbia Records. “Harmony Hall” was written by Ezra Koenig and produced by Ariel Rechtshaid & Ezra Koenig, with additional production by Rostam Batmanglij. “2021” was written by Ezra Koenig & Haruomi Hosono and produced by Ariel Rechtshaid & Ezra Koenig.